So, what do jade and quartz rollers actually DO for your skin? | SHEmazing! So, what do jade and quartz rollers actually DO for your skin? Recently, there has been a surge in popularity for skincare tools featuring semi-precious crystals. Jade and Quartz rollers have been spotted all over Instagram, and in the beauty pages of magazines the world over. 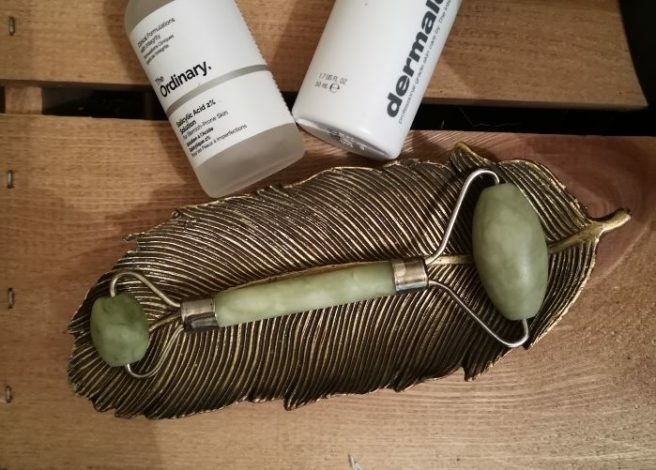 I've been using my jade roller for a little over three months, and while my skin isn't dramatically different, I've definitely noticed that my skin is now getting the very best of the treatments I lash onto it i front of the bathroom mirror. I find that nighttime beauty routines can lose their lustre, as my serums sometimes end up being absorbed more by my cotton pillowcase than my skin – however, jade trolling after my night oil had made the product sink in faster, so I feel I'm getting more bang for my buck when it comes to night creams. According to skincare experts at Ria Organics, jade rollers are an age-old non-invasive beauty tool that offer a calming facial massage. Jade rolling encourages lymphatic drainage and your body’s own natural detoxification processes which brightens and de-puffs the skin. 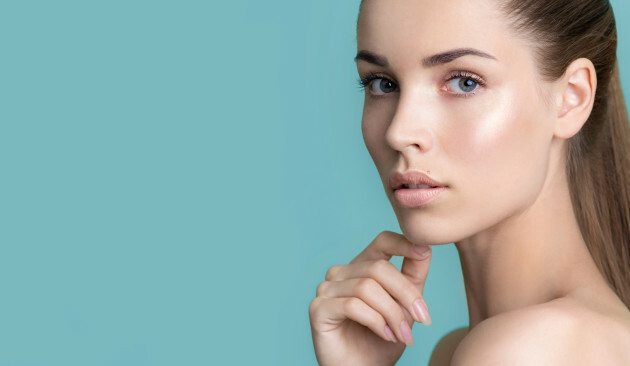 The increased blood and lymph flow helps renew skin and can help improve skin tone and smooth fine lines. Also, the coolness of the jade can help to close pores following a deep cleanse. Quartz rollers are a little different to their traditional jade counterparts. Their pro tip? Chill your roller in the refrigerator and use it first thing in the morning to fight the feeling off fatigue and puffiness.